Malayali filmmakers seem to be in an experimental mood these days. And no one more so than director Blessy, who has filmed actress Swetha Menon's delivery for his latest film Kalimannu! Kalimannu has been in the making throughout Swetha's pregnancy. The film crew was ready and waiting at the Mumbai hospital when Swetha was admitted. On September 27, she gave birth to a baby girl, and the delivery was captured on camera. Kalimannu is about the relationship between a mother and her newborn. Biju Menon plays the male lead. It was to help a friend who was making a music album that Soumya agreed to face the camera. But the techie turned assistant director had a surprise call after a TV show was aired based on the album. "Actor Jayasurya had seen the show on TV and wanted me to play the female lead in David & Goliath, directed by Rajeevnath. "I meet the director soon after. All I wanted was to assist him in the film, but here I am facing the camera playing the character of Sharon and also assisting the director! "My dream in life is to become a director myself," smiles Soumya. David & Goliath has been scripted by Anoop Menon, who is the other male lead in the film. Director V K Prakash, writer-actor Anoop Menon and actor Jayasurya are furious at the criticisms levelled against their recent film Trivandrum Lodge. 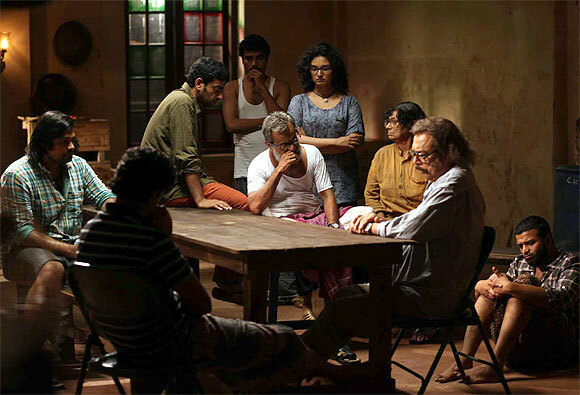 The film is about the inmates of an old lodging house in Mattanchery, all of whom are sexually frustrated. The controversies and the sexual innuendos have helped the film rake in the moolah, especially in urban centres, but it has been criticised as well. 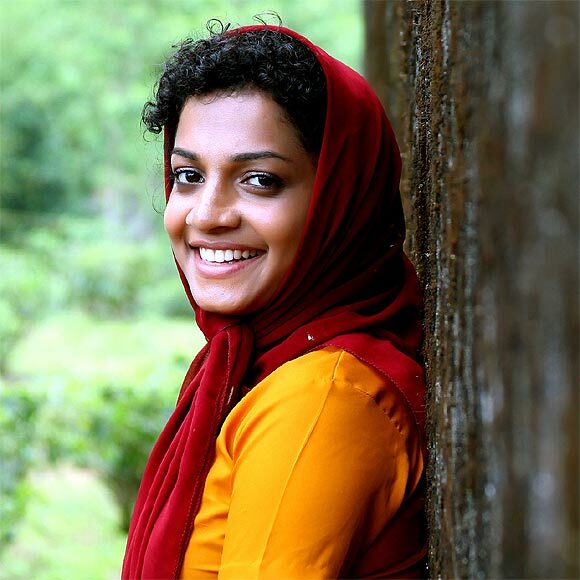 "There have been so many such bold films in the past in Malayalam. I don't understand why only Trivandrum Lodge is being targeted," fumes V K Prakash. Anoop Menon and Jayasurya are wondering "when all these things that are being shown in the film are happening around us and we talk like this, isn't it natural to show it on screen?" Since viewers seem to like and appreciate the film, they surely have a point. Revealed: The ORIGINAL cast of Silsila!